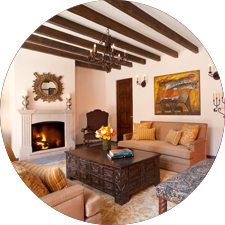 Delve into the gastronomy, architecture, landscape, and culture of colonial Mexico at the world-renowned city of San Miguel de Allende from the privacy and comfort of your luxury villa. 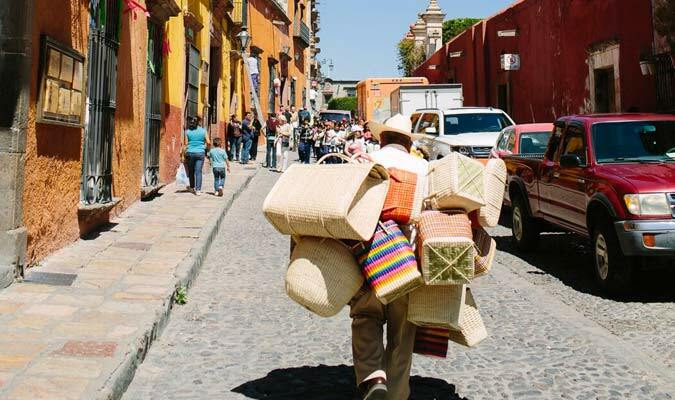 Walk the colorful streets of this UNESCO World Heritage City and bask in the warmth of its people and enjoy its varied culinary offerings. 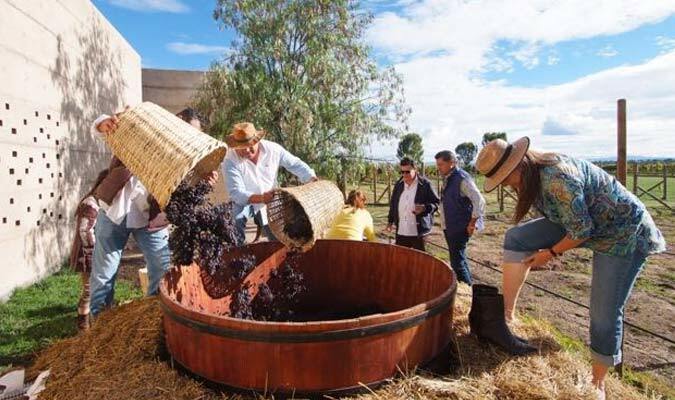 Explore the burgeoning wine scene in the countryside and be part of a private cooking class with a local celebrity chef. 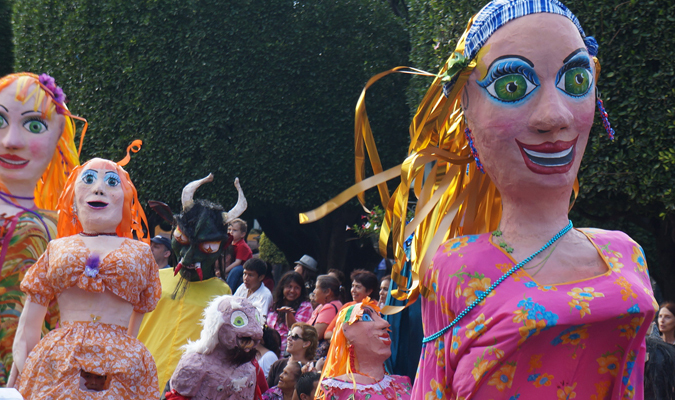 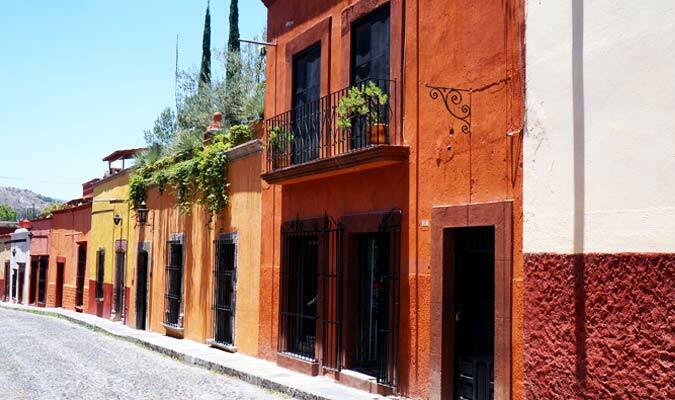 Head to the nearby city of Guanajuato and discover Mexico’s rich history. 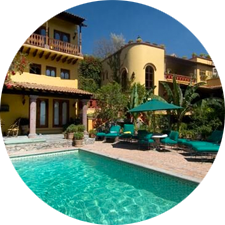 Private Villa in San Miguel de Allende – Enjoy 8 days, 7 nights in some of Mexico’s most incredible private homes. 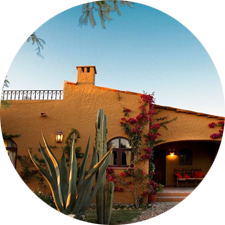 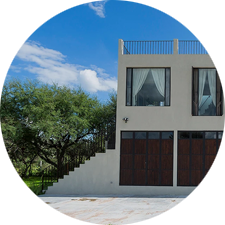 Our select villas offer something for a variety of tastes and needs, from cozy house rentals to the most contemporary luxury villas in San Miguel de Allende. 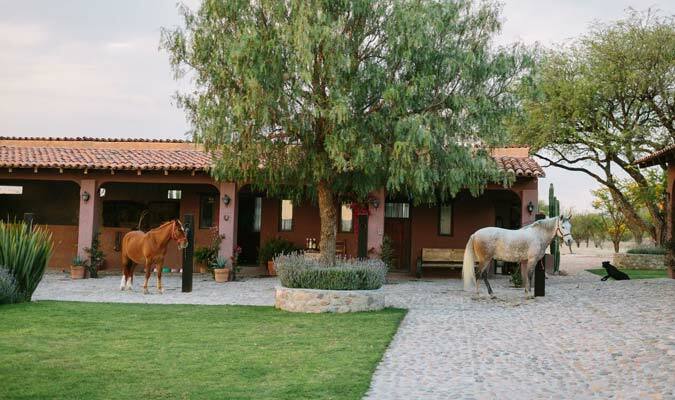 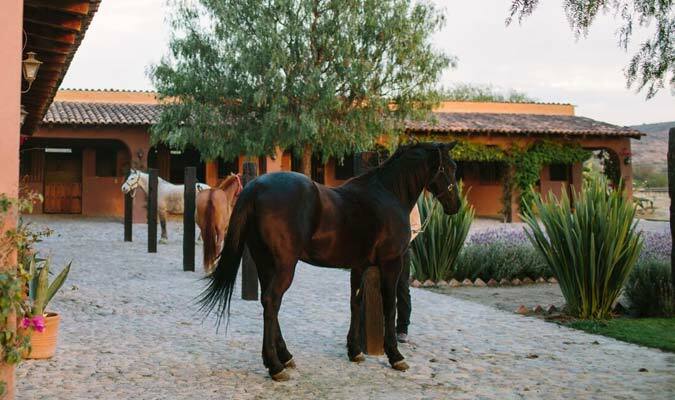 Horseback Riding Along the Old Camino Real – Discover old Mexico by riding along the majestic Antiguo Camino Real. 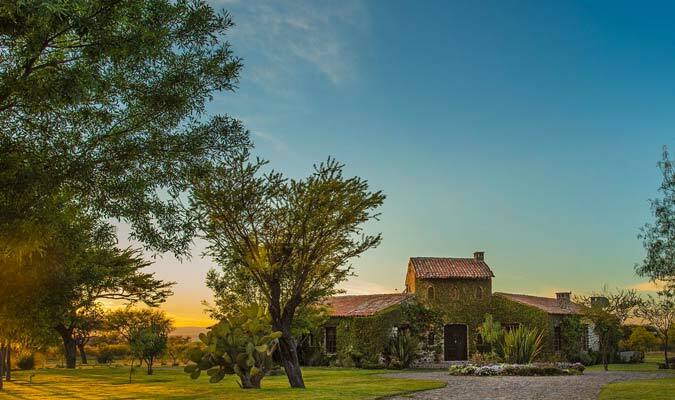 Trek through old hacienda remains, native villages and centuries-old chapels. 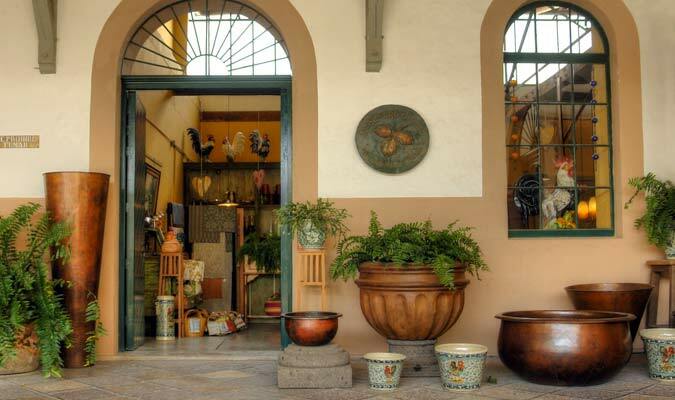 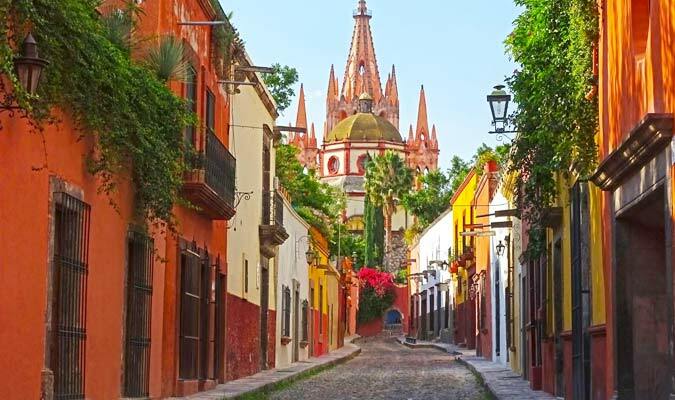 Private Walking City Tour – Explore the colorful historic downtown and cobbled streets of San Miguel de Allende as you take in its architecture. 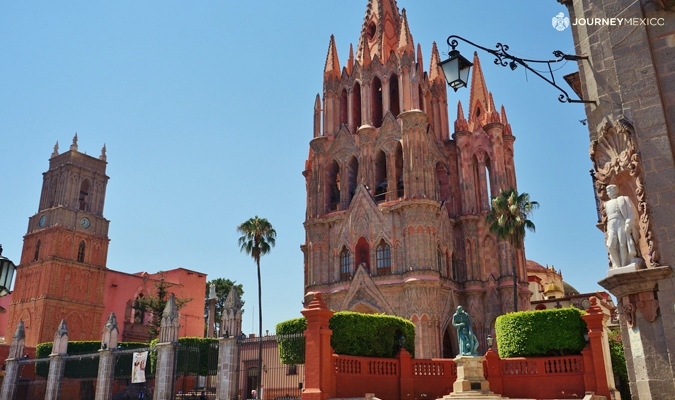 Visit the iconic central plaza before going inside San Miguel’s famous gothic-style pink church. 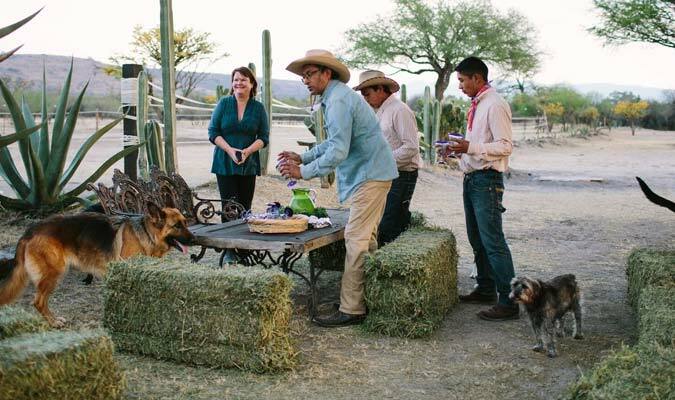 Tequila Tasting – Experience a tequila tasting at Casa Dragones, home to one of the finest, premium tequila brands of Mexico. 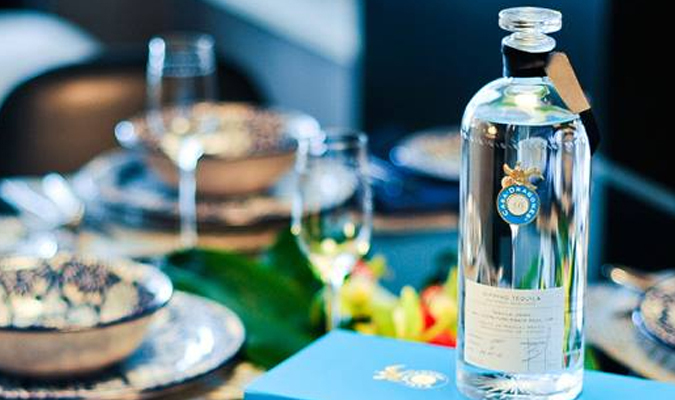 Discover the unique qualities of this limited edition, hand crafted Tequila. 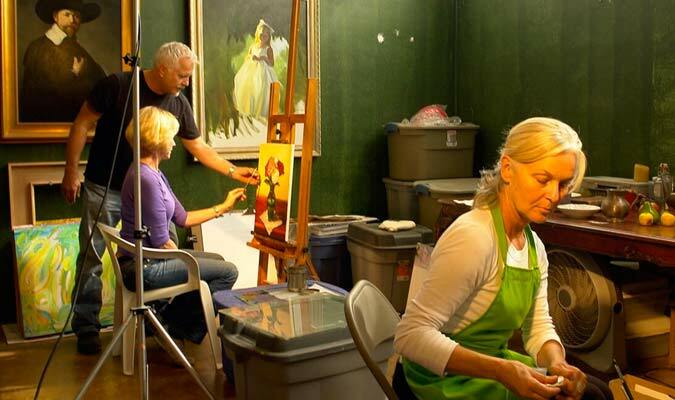 Art & Artisans Studio Tour – Tour the city and see students and artisans working on art pieces and various handicrafts. 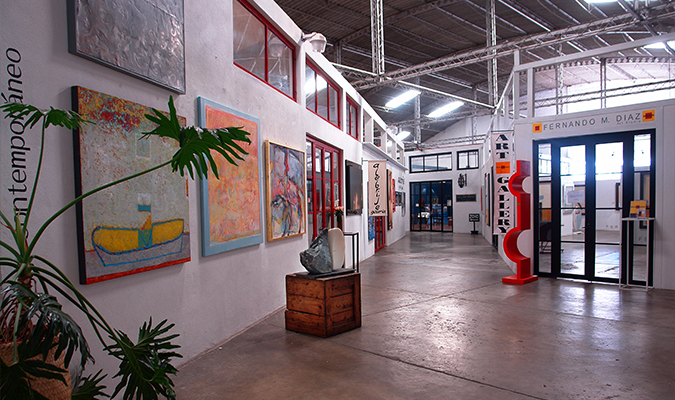 You will also visit art galleries and contemporary art studios. 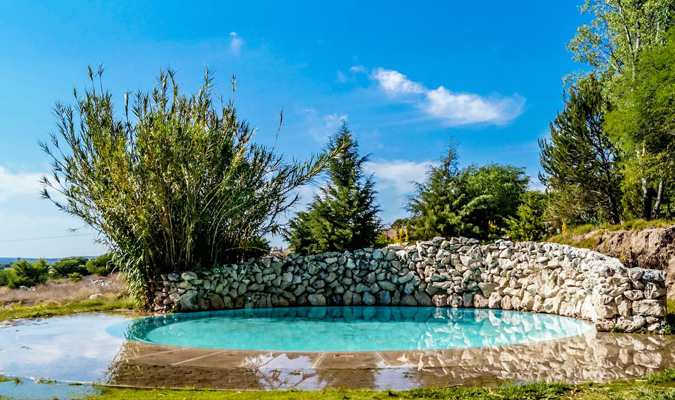 Thermal Baths – Visit San Miguel’s private underground hot springs, a sanctuary of natural thermal mineral waters where you swim through underground candlelit quartz and crystal grottos to outside pools. 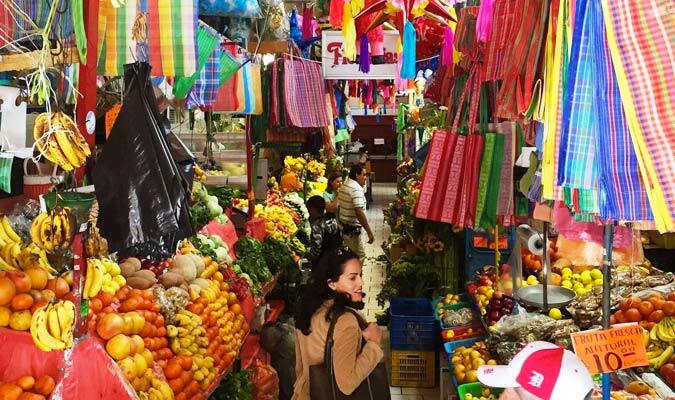 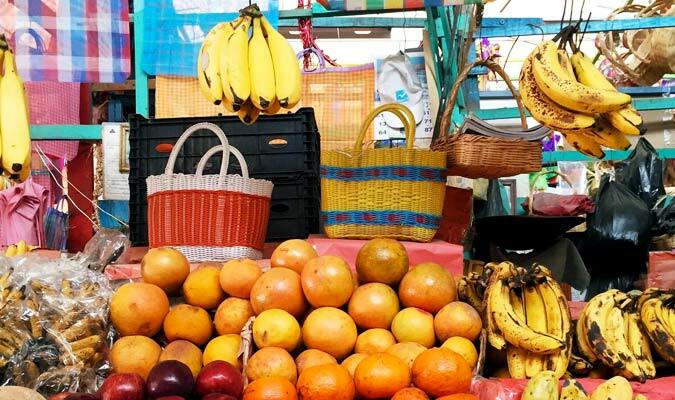 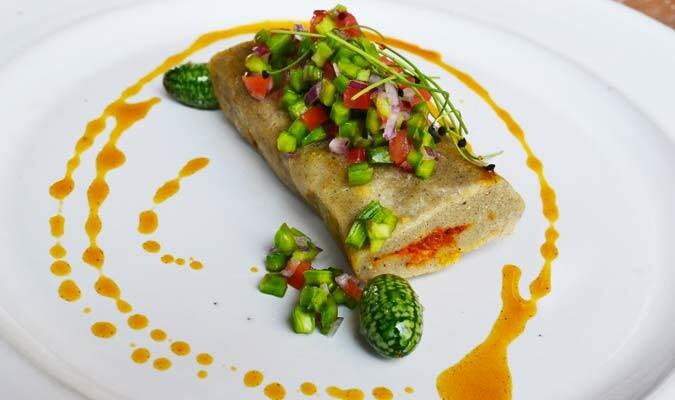 Market-to-Kitchen Experience – Go on a guided visit of San Miguel’s colorful markets and pick fresh, organic ingredients; then head back to your kitchen, where a top local chef will guide you in preparing delicious Mexican food. 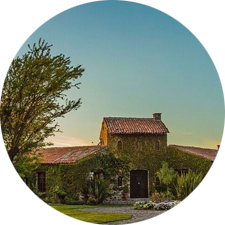 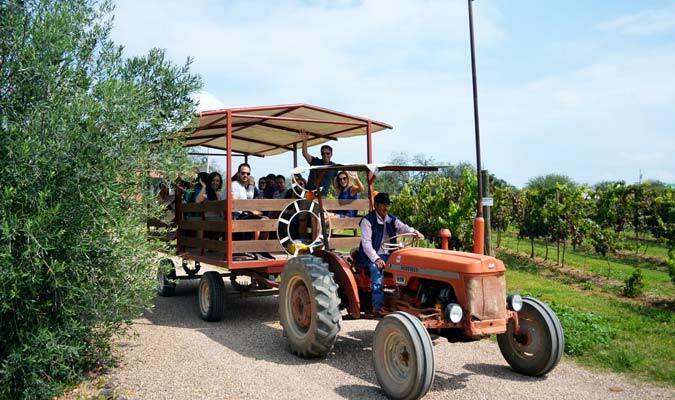 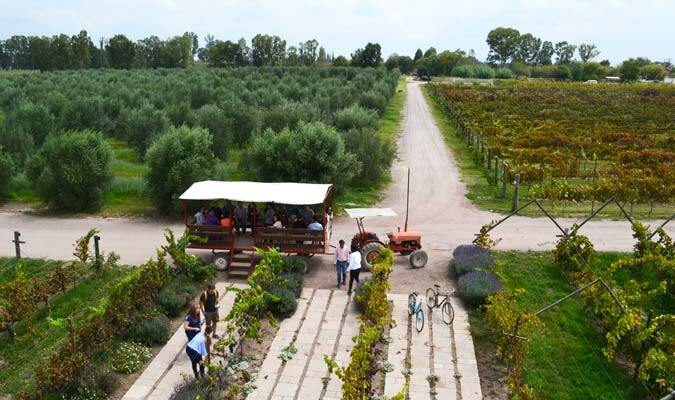 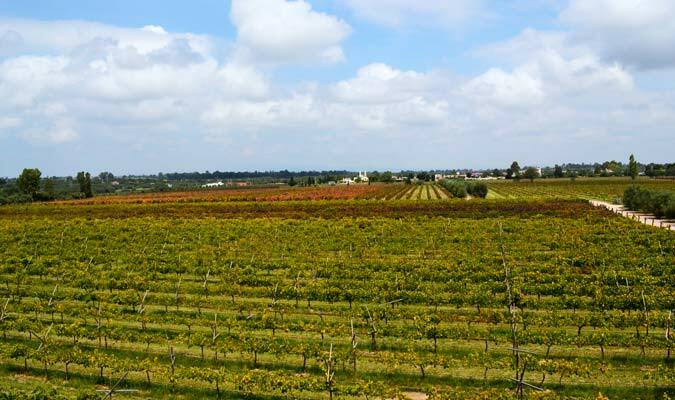 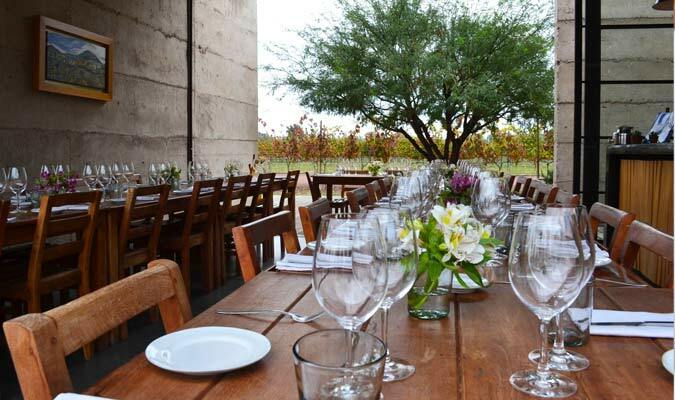 Vineyard Tour & Winetasting – Be captivated by the beautiful landscape and architecture as you prepare to sample some of Mexico’s best wines and gastronomical delights.